After Pacific Flood Restoration’s experts finish their work, you can expect that your home, apartment building, or office will be returned to a safe pre-mold condition. 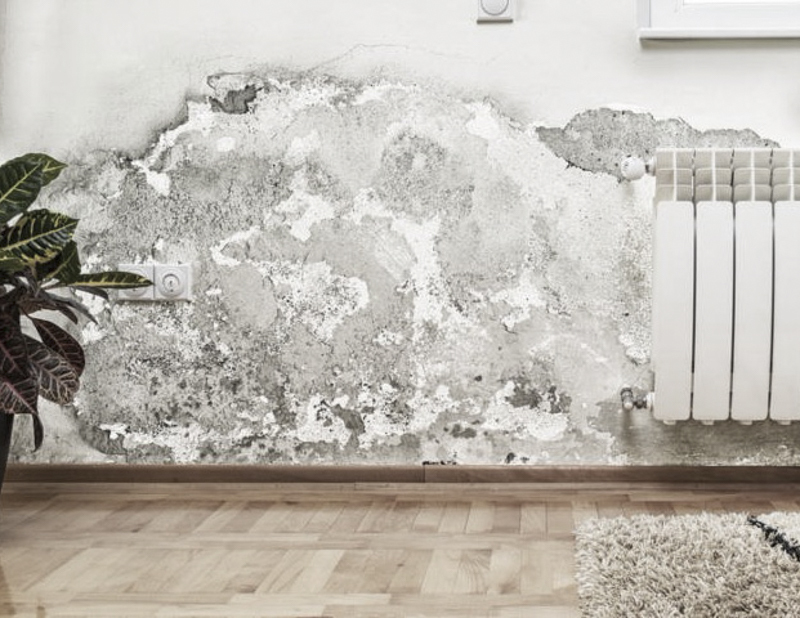 Molds can be found almost anywhere: they can grow on virtually any substance, providing moisture is present, if the water comes into contact with building materials and is not noticed or extracted properly. The mold growth may or may not be visible from inside the infected area. The mold contamination may stay hidden within the walls, under the floor, or above the ceiling. We work efficiently to identify existing contamination problems. Our goal is to effectively restore the indoor environment with the least possible inconvenience. There are molds that can grow on wood, paper, carpet, and foods. Mold growth can begin within 72 hours. Molds grow in air that is moist, warm & stagnant. Severe Molds can have catastrophic health consequences.